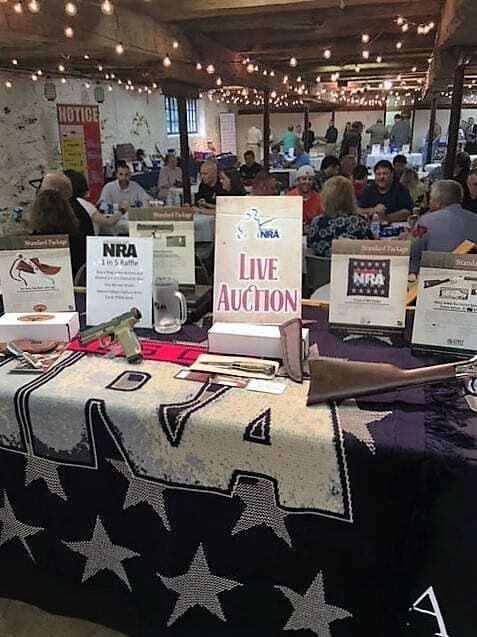 On Saturday, June 4 2016, The Delaware County Friends of NRA held their annual fundraiser banquet at The Barn at Stratford. They chose City BBQ to provide the delicious smokehouse food to the event. There is something for everyone at a Friends of NRA banquet. Whether you’re keeping an eye on that unique item in the silent auction, trying your luck at the game tables, or just dining on some delicious food, you’ll be sure to have a good time. 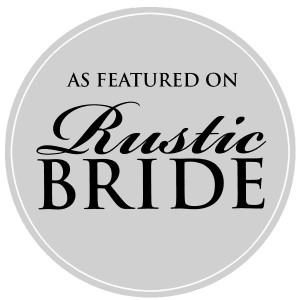 It’s from exclusive, limited-edition merchandise, firearms, knives, art, jewelry, and more. Friends of NRA was established in October 1992. 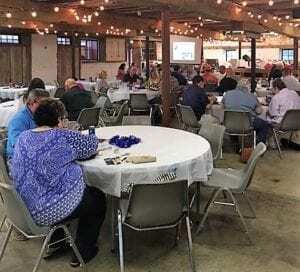 Their events provide participants an opportunity to enjoy the camaraderie of other law-abiding gun owners while they support The NRA Foundation. The NRA Foundation is the country’s leading charitable organization in support of the shooting sports. It has awarded thousands of grants in support of educational programs since its inception in 1990. 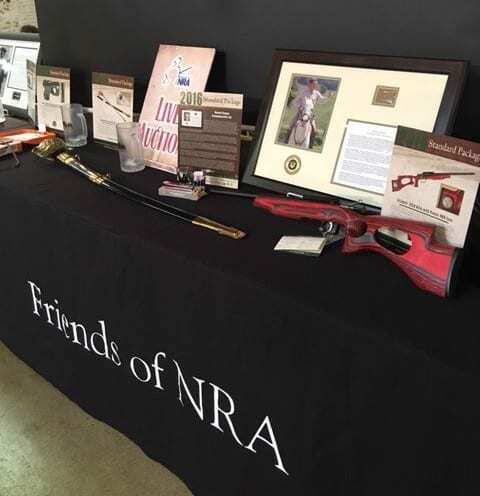 Friends of NRA’s fundraising efforts allow The NRA Foundation to fund programs on the local, state, and national levels.